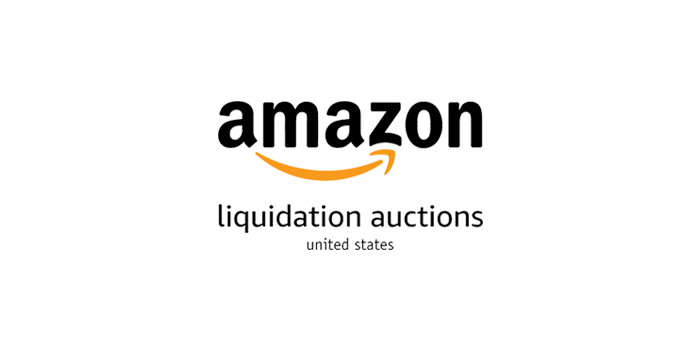 B-Stock is pleased to partner with Amazon to launch Amazon Liquidation Auctions. This B2B marketplace will give qualified business buyers direct access to bulk quantities of overstock merchandise including mixed lots of home goods, apparel, books, consumer electronics, groceries and more. As the leading auction platform for returned, excess, and other liquidation inventory, B-Stock is pleased to welcome Amazon to our network of marketplaces and provide U.S. business buyers a direct channel to purchase merchandise from the world’s largest ecommerce company.